So, Ryan and I will watch Avengers Infinity Wars when the hype has died down and the cinemas are half-empty. 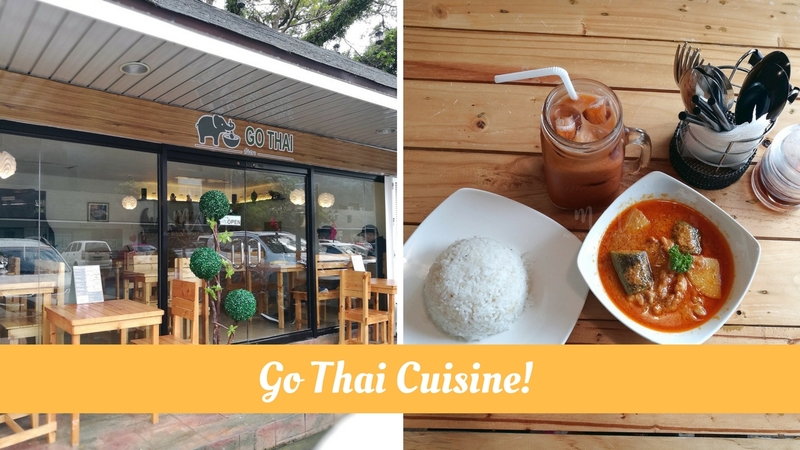 We just prefer less crowd less chaos. After a quick bite at Pound (ugh their Foie Gras burger is TDF) we decided to grab dessert at Monster Milkshake. If you’re watching the movie at Vertis North I suggest you go grab your milkshakes too! 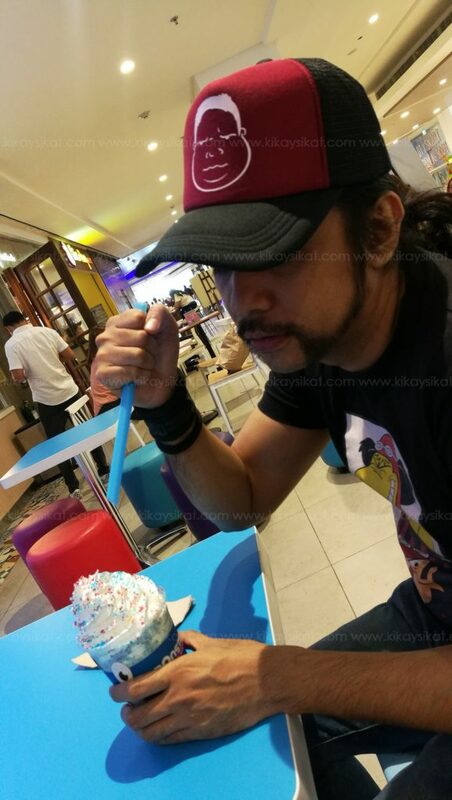 What we love about Monster Milkshake is that they use NO ICE, just pure smooth and rich ice cream. Not too sweet and hits the right spot! 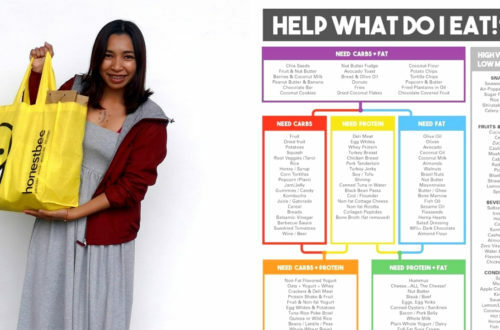 They’ve got 3 awesome limited edition flavors that you must try! Smash it with the green mean milkshake machine! Avocado milkshake with a smashing cereal crunch! Blue Vanilla milkshake powered with red and blue streaks! Zap it like a hot iron blast! Red Velvet milkshake blasting with smooth creamy goodness in every sip! 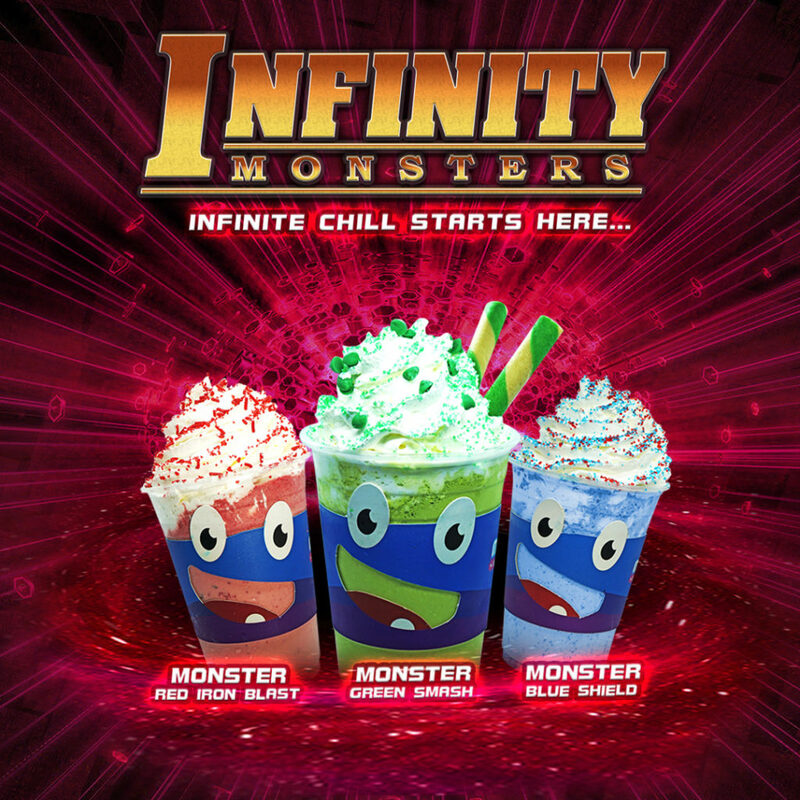 Available for a limited time only at Monster Milkshake Ayala Malls Vertis North. 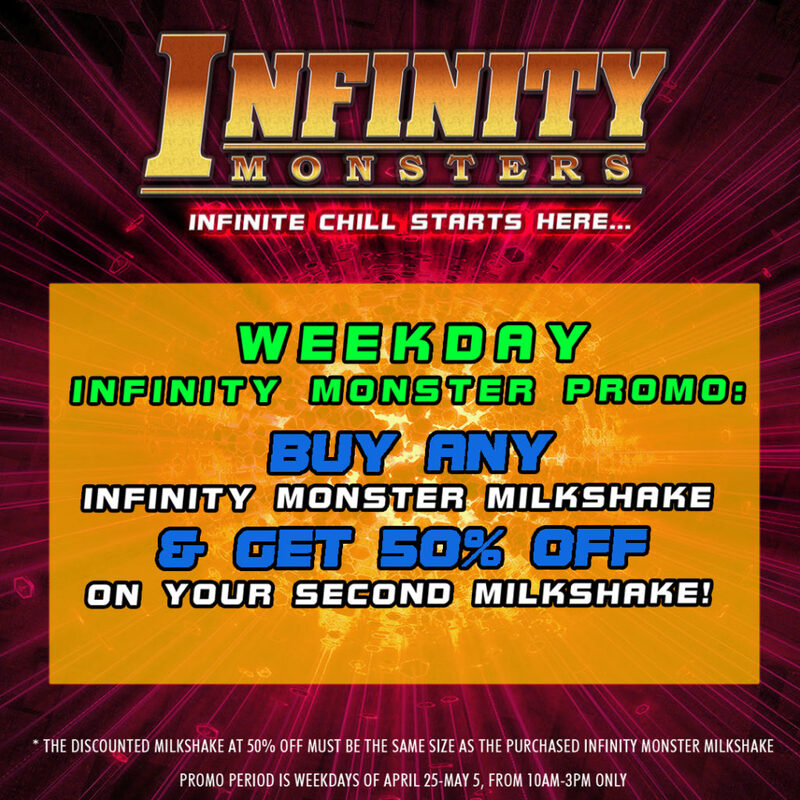 Buy any Infinity Monster Milkshake and get 50% off your second Milkshake free! 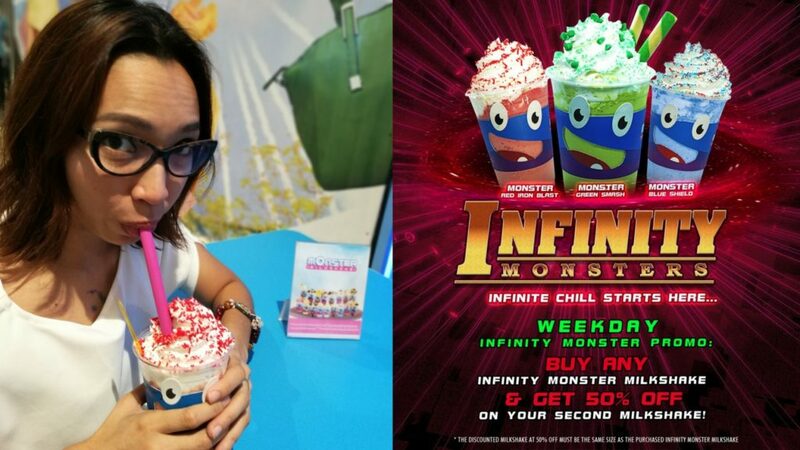 *The discounted milkshake at 50% off is the same size as the purchased Infinity Monster Milkshake. 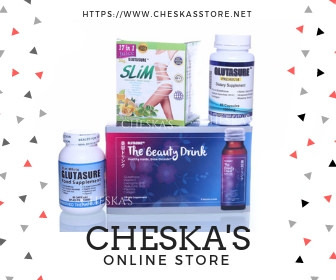 Promo period starts on April 25 until May 5, 2018 from 10 a.m. to 3 p.m. only. 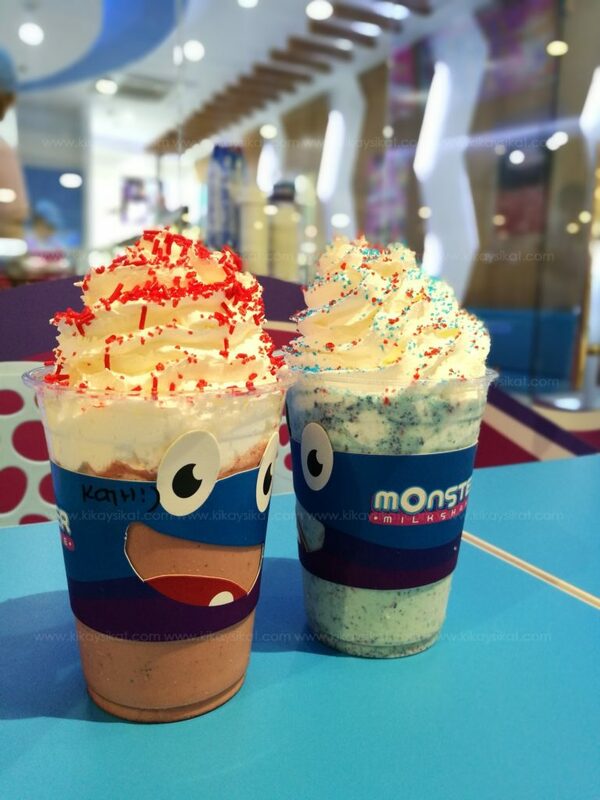 Monster Milkshake at Alviera Sandbox in Porac, Pampanga, Ayala Malls Vertis North and Ayala Malls Marikina.